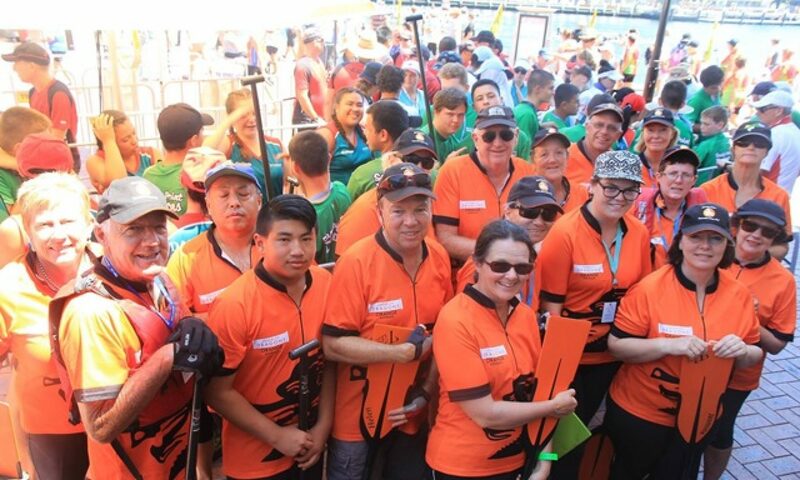 A distance race will be added to the Western Region Regatta events to be held at Windamere Dam in November. The Western Region Regatta Committee including our members Liz and Jas, met at Parkes on the weekend and this was just one of the things added to the table for discussion. Stay tuned for details. 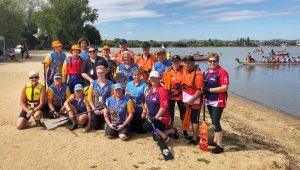 Congratulations to Colour City Dragons members Glen, Jo, Liz and Rodney who paddled with Bathurst Pan Dragons and Parkes Endeavour Dragons as the team “Bathurst & Friends” at the recent Canberra Regatta. The crew put in respectable performances with their best effort recording 57:56 in the Mixed 200m Race with 16 paddlers. Well done!